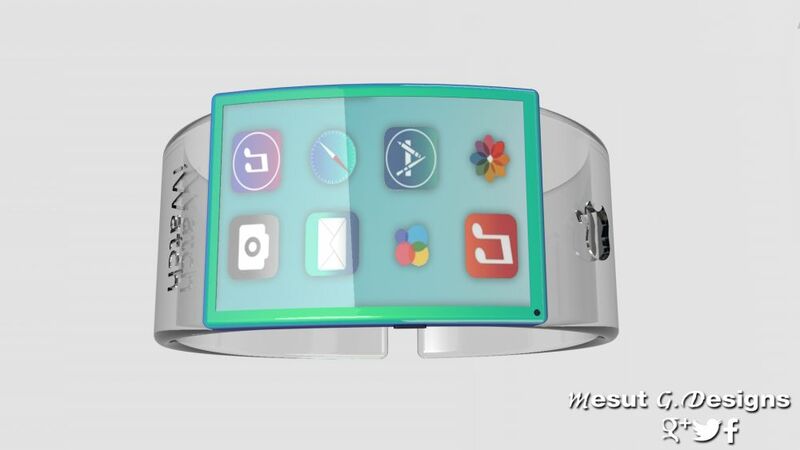 How about a concept that combines a bit of the iWatch with a bit of the Google Glass? 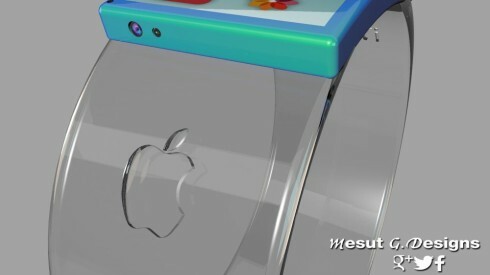 Mesut G Designs has come up with the apple iWatch Glass Hologram, that’s shown in action in the video below. The device has a glass piece for the “belt” and a plastic one for the main body. This is like a fashion bracelet, with a headset/charging port at the bottom, a nano SIM card slot on the side and an 8 megapixel camera as well as a projector at the top. We’ve got a special Hologram space and the UI is sort of like an iOS 7 lite of sorts. 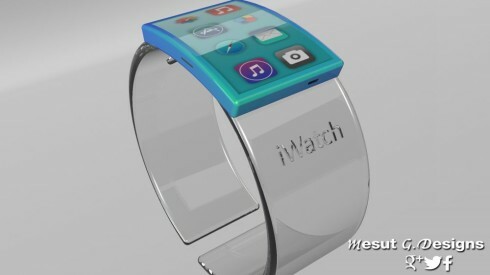 You can use the iWatch Glass like a regular watch, but one that projects big diagonal images on the wall, websites, YouTube and more. This would take a lot of processing power and a huge battery… What do you think of this iWatch concept?